Sign up for our emailer. 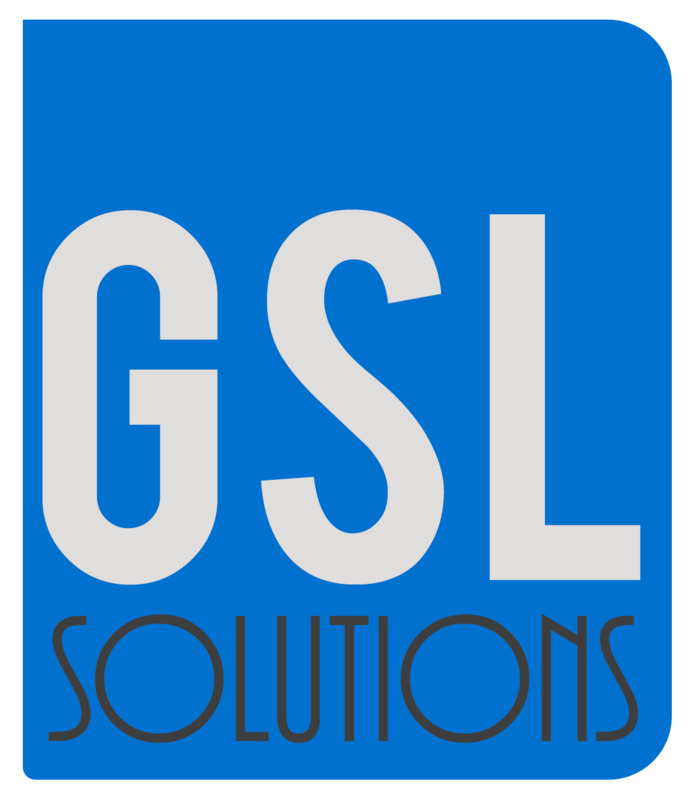 At Global Security we greatly encourage the help of designers from different areas working along them to create a unique space by blending in technology and design. We offer systems like inwall invisible speakers, in wall touch panels in different colors, architectural and in space custom led and oled lighting. We develop a unique experience with the help of designers.